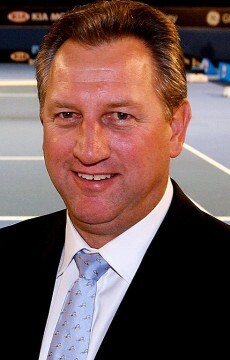 Tennis Australia is delighted to announce that Fox Sports will provide live coverage of Australian Open 2011. 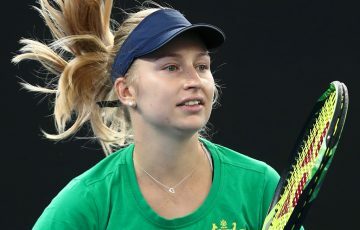 The new four-year agreement with the Seven Network gives Fox Sports rights to provide live coverage for all matches not played on Rod Laver Arena between Day 1 and Day 8. Fox Sports also has the rights to replay all Rod Laver Arena matches, including all the action from the quarterfinals. 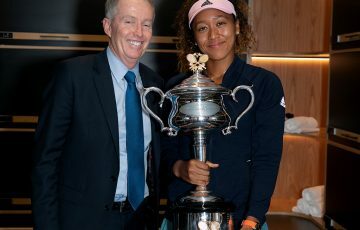 “We are fortunate to be in a position with our free to air and pay television partners that will see Australian Open 2011 broadcast live to more people than ever before,” Tennis Australia CEO Steve Wood said today. 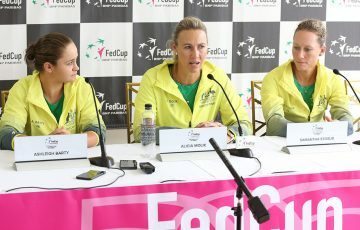 “Tennis Australia is pleased to have Fox Sports on board once again as a broadcast partner. The new four-year agreement ensures that fans will benefit immensely from the additional coverage throughout next years’ Grand Slam® tournament. 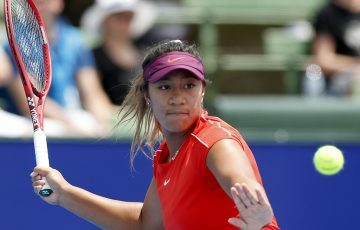 It’s a fantastic outcome for the sport and for tennis fans in Australia. 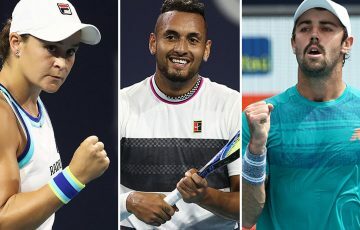 “Together with our broadcast partners we will continue to build tennis, both as a spectator and television sport to increase the audience, as well as boost participation and get more people playing more tennis more often. 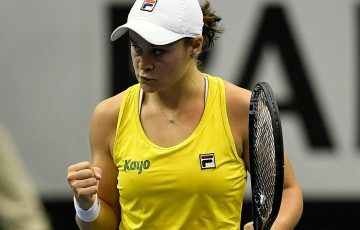 “We are delighted to be back in 2011 as a broadcast partner of Tennis Australia providing extensive live and uninterrupted, multi-court coverage of the Australian Open Tennis Championships. 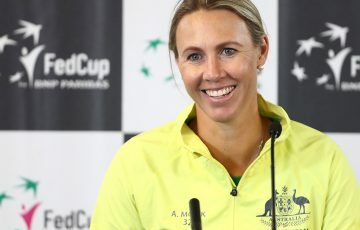 This new agreement is a further demonstration of Fox Sports ongoing commitment to delivering Australian sports fans with the most comprehensive coverage of their favourite sporting pursuit,” Fox Sports chief executive, David Malone, said.